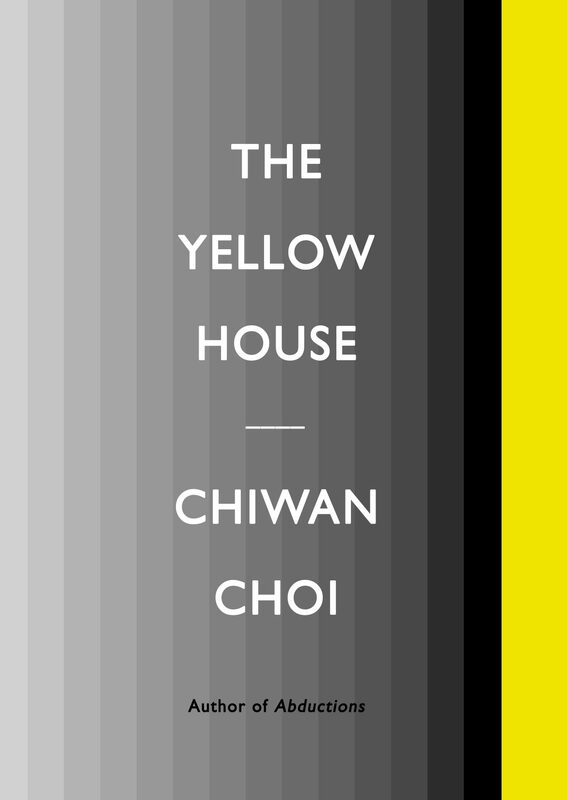 “I have replaced god / with longing,” writes Chiwan Choi in his latest The Yellow House, a phrase that acts more as earthbound apotheosis of survival than it does as mere thesis. 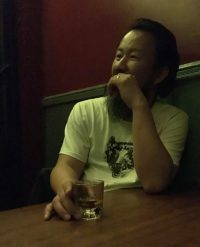 Here, Choi recasts the familial legacy of war and displacement, but also of joy and triumph, into a private spiritual kingdom, where “even after the city is destroyed” he writes, “I will touch you on the surface of everything.” This is poetry as preservation, as an unrelinquished archive of ghosts, but mostly, it arrives, to our luck, as a testament of a self earned and re-earned, like how yellowness, caught in its own dizzying light, turns itself golden. This book is golden.